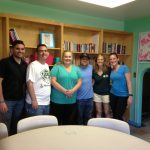 Earlier this year, The Family Shelter was awarded a Community Impact Project from Leadership Snohomish County. 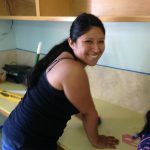 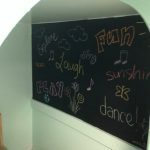 On June 6th, we saw this come to fruition as a dozen volunteers gathered to revitalize our Children’s Activity Room. 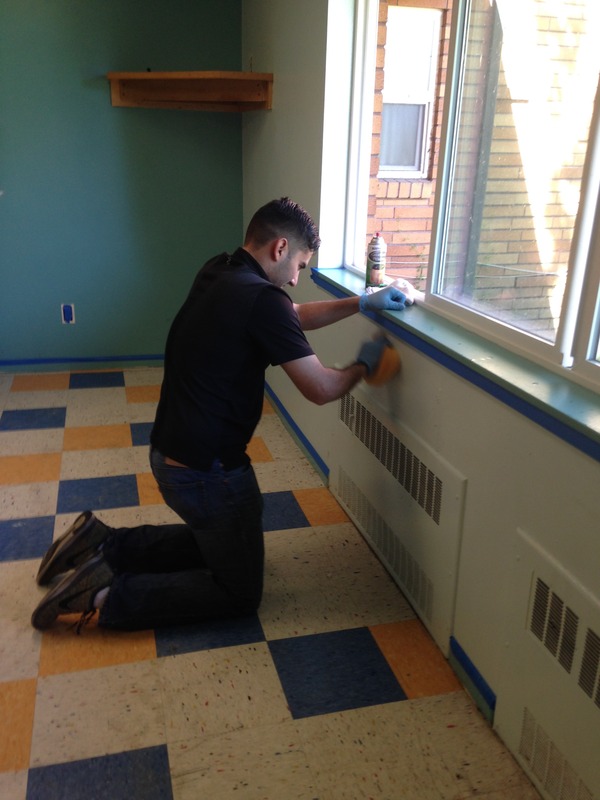 The group scrubbed, organized and painted this room that is so central to life at the shelter. 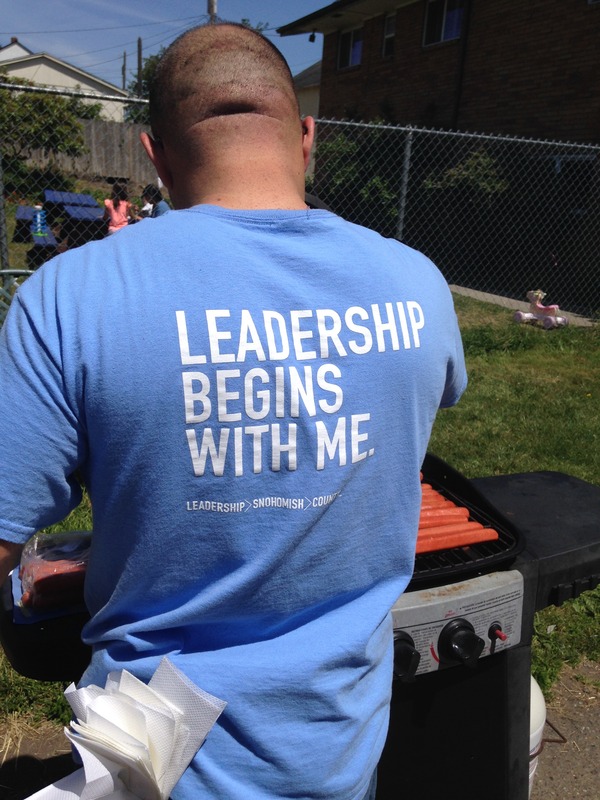 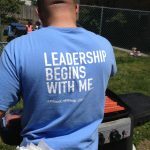 (And they took time to share a barbecue with shelter residents and staff, so it wasn’t all work and no play!) 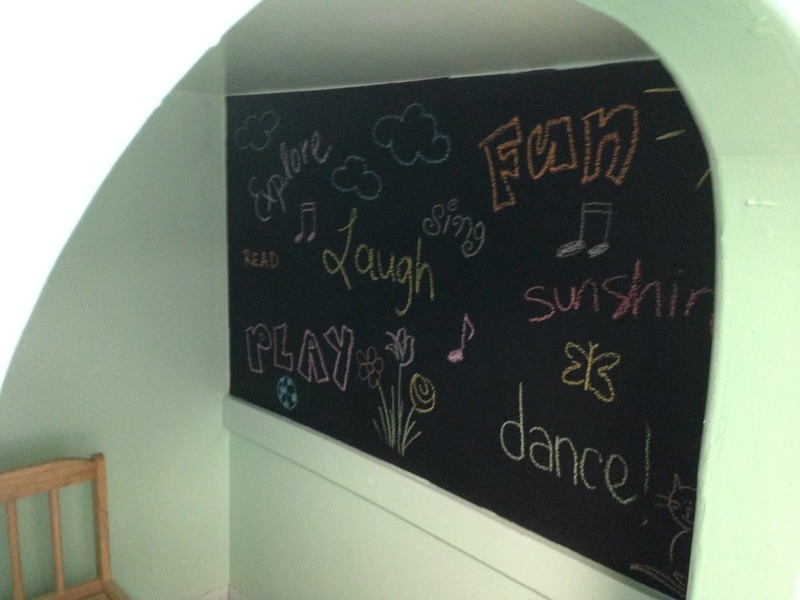 When the kids saw their new room for the first time, they were delighted to find, among other things, new art supplies and a chalkboard table and wall. 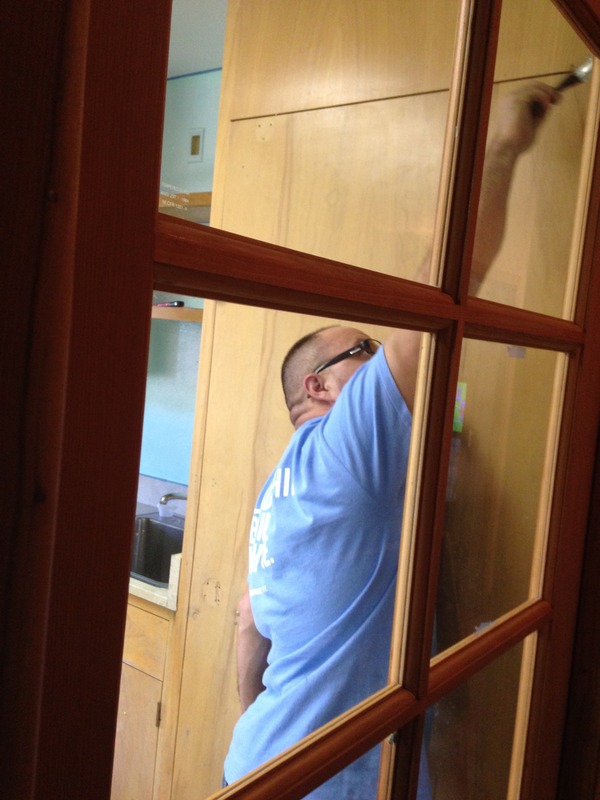 Thank so much to Leadership Snohomish County and all of the volunteers for helping make the shelter a little brighter. 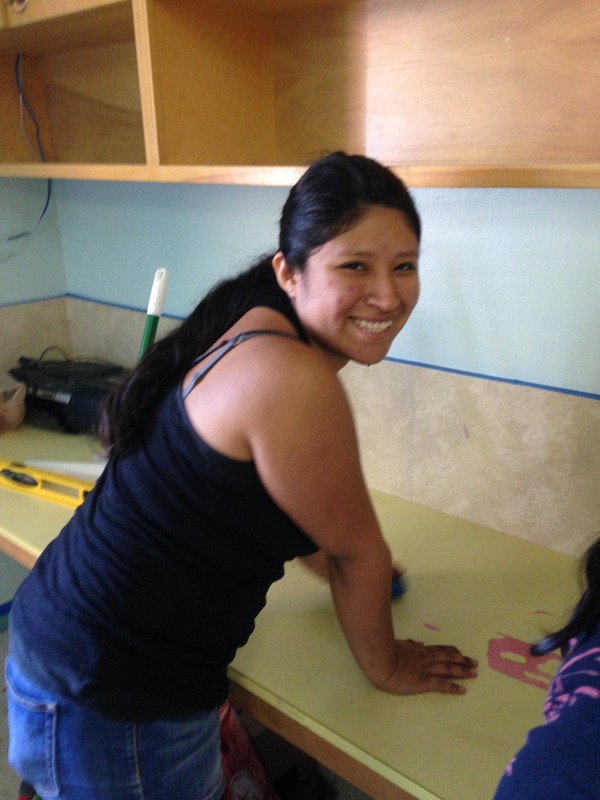 And thanks to the Society of Hispanic Professional Engineers whose members came out in full force to volunteer.